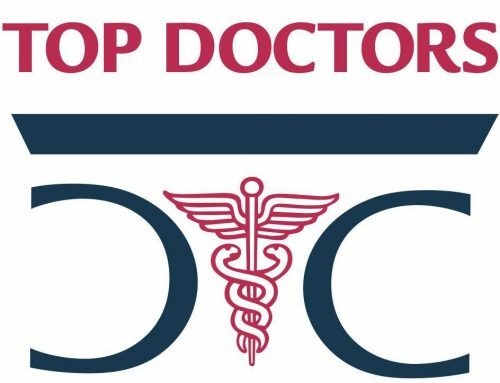 The coveted Los Angles Magazine: Top Doctors 2018 award was announced this week, and Mary Lee Amerian M.D. 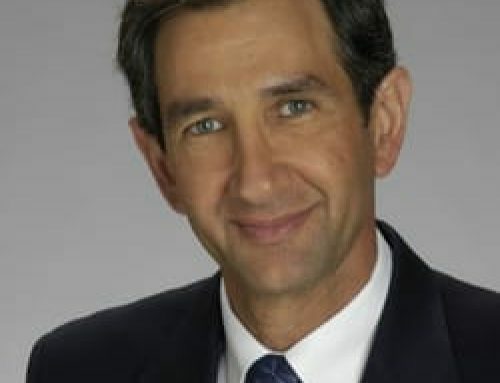 was named top dermatologist Los Angeles 2018 by Los Angeles Magazine. Congratulations to Mary Lee Amerian M.D. on being named one of Los Angeles Magazine’s 2018 Top Doctors. 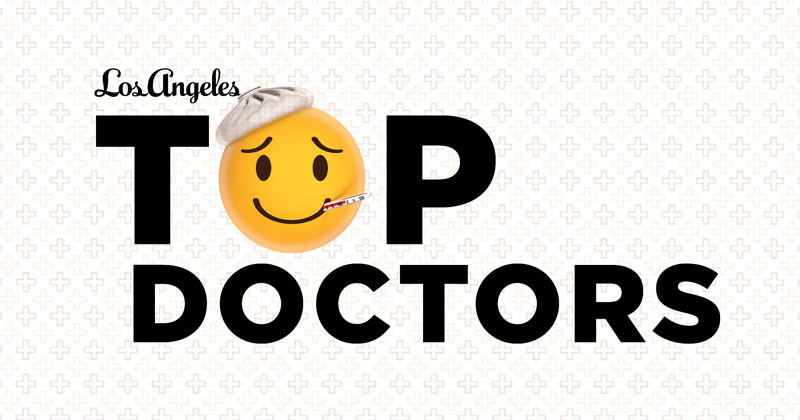 Los Angeles Magazine and Professional Research Services conducted an exclusive peer-review survey to determine the doctors deemed the best in their field of practice by their colleagues. 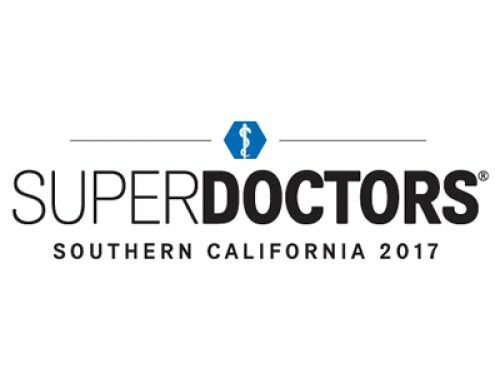 Dr. Amerian was selected as a top dermatologist in a peer-review survey sent to certified doctors within Los Angeles County. 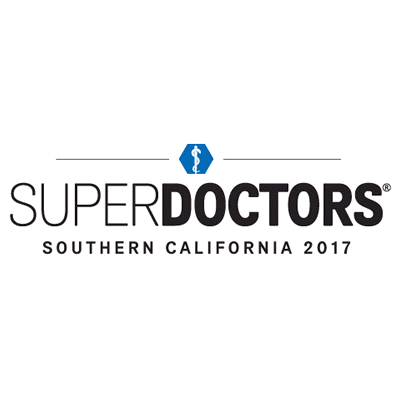 Los Angeles’ Top Doctors are chosen through a rigorous process conducted by PRS (Professional Research Services), which includes voting by professional medical colleagues. 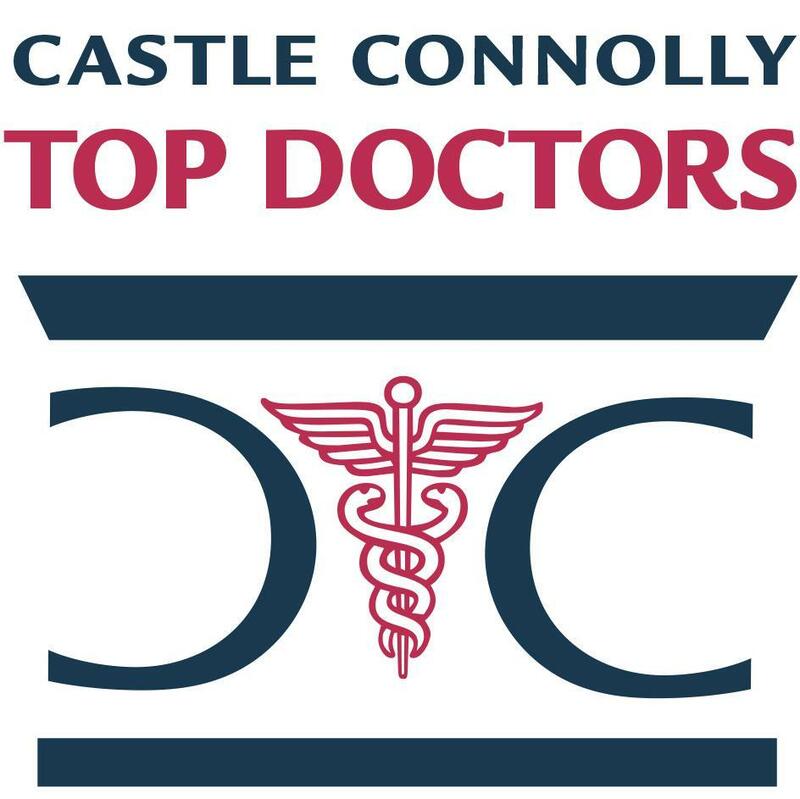 That is the sole criteria for inclusion in the Top Doctors listing, inclusion cannot be bought, and advertising has no impact on the review process. The special recognition will appear in the April 2018 issue of Los Angeles Magazine. We’re honored and thrilled to win this award. We owe all to our fantastic team and amazing clients. We couldn’t have done this without all of you. Explore the full April 2018 issue of Los Angeles Magazine. Available on newsstands now. 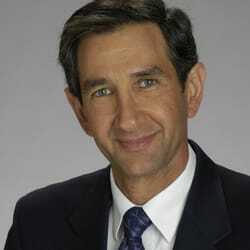 Dr. Anterasian was Featured on eHealth Radio!